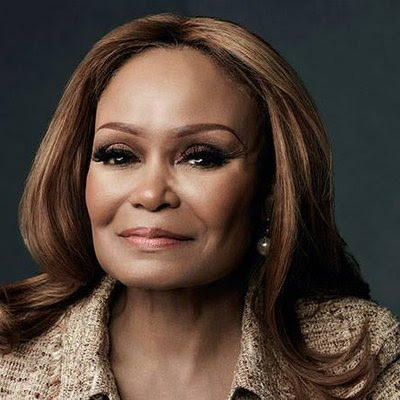 Janice Bryant Howroyd is the Founder and CEO of ActOne Group, a global enterprise that provides employment, workforce management, and procurement solutions to a wide range of industries, Fortune 500 organizations, local and mid-market companies, and government agencies. ActOne is the largest privately-held, woman and minority owned workforce management company in the U.S.
International Business Experience: Operating in 19 countries across the world with over 17,000 clients and 2,600 employees worldwide. 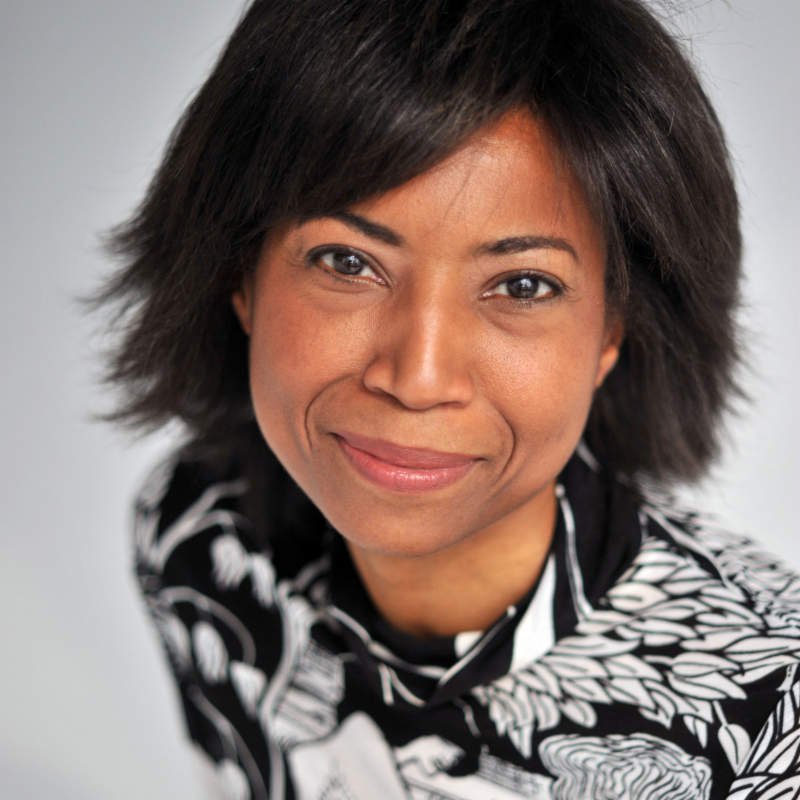 Kim Wales, is the founder and CEO of Wales Capital, a global management consulting firm. She is described as a change agent, lobbyist, and advocate, as well as a leader in business strategy and growth. Wales is one of the top global experts in securities based crowdfunding. Her business sense and understanding of employment led her to be one of the leaders in the Job Acts legislation. International Business Experience: Kim Wales has 17 years in international and domestic banking experience, and has worked with financial institutions such as Morgan Stanley and Chase Manhattan Bank. Dr. Isfahan Chambers-Harris was born to revolutionize the hair care industry. 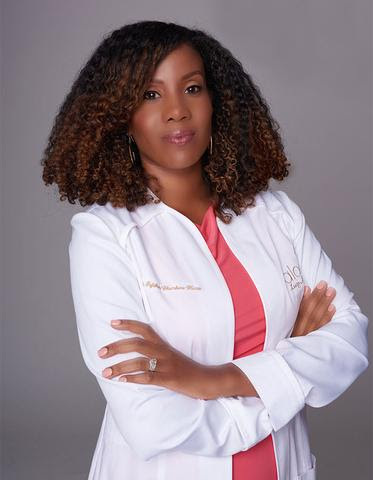 With a background in Bio-Medical Sciences and Hair Trichology and a passion for healthy hair, she combined her bio medicine background and knowledge of hair care into the creation of Alodia, an innovative all natural hair care line that is focused on providing easy solutions that take the guesswork out of having healthy hair. International Business Experience: Alodia Hair Care is currently operating in the USA, Cape Town South Africa and Zimbabwe. Constance Glow is a skincare author, esthetician, and graduate from the esteemed Von Lee International School of Esthetics. 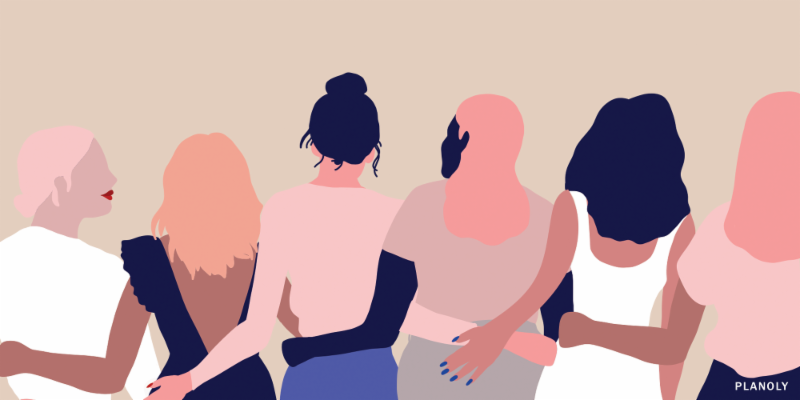 Constance has received training from over 20 high-end skincare lines such as GM Collin, Daphin, and Obagi, which laid the groundwork to the formation of her own spa and an all-natural skincare line. The Constance Glow skincare line is on the leading edge of incorporating organic ingredients and Ayurveda to heal damaged skin. International Business Experience: Constance Glow provides skincare services in the USA, Martinique, Guadeloupe, Kenya, and Canada. Carol H. Williams is the President, CEO and Chief Creative Officer of Carol H. Williams (CHW) Advertising. CHW's approach seeks to understand the Multicultural perspective with product branding. As a matter of discipline, CHW identifies both the similarities and differences between the alternative narrative and its general market counterpart. International Business Experience: CHW produces award-winning advertising and marketing campaigns for international affiliates and Fortune 500 companies—including General Motors, The Walt Disney Company., Coors Brewing Co, US Army, General Mills, Kraft, Gilead Sciences, HP, Allstate Insurance, Procter & Gamble, and more.